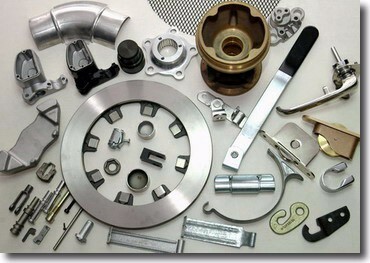 Plain, Zinc Plating, E-Coating, Powder Coating, and etc. 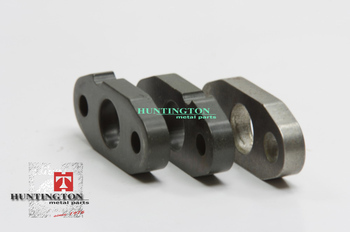 Customized precision high quality fine blanking. Straight edges without sheared or diebreak, accurate dimensions and excellent flatness fine blanking metal flange! 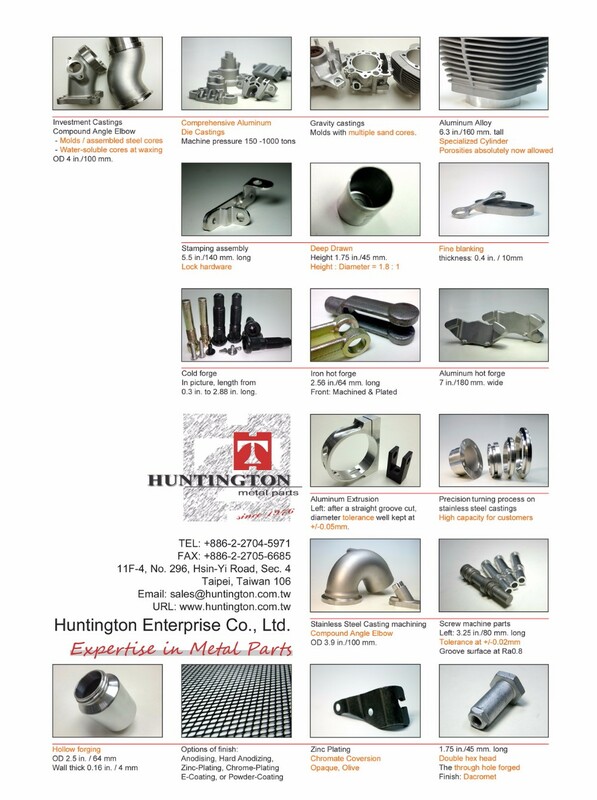 We, Huntington Metal Parts, are always delicated to providing our customers the best quaility stamping parts. That is the reason that our products are strongly trusted by our parteners in automotive industry. We're capable of manufacturing components from 0.13mm~19mm steel sheet and keeping dimensions whith the torelances which allows us to minimize the secondary processes and also your cost. 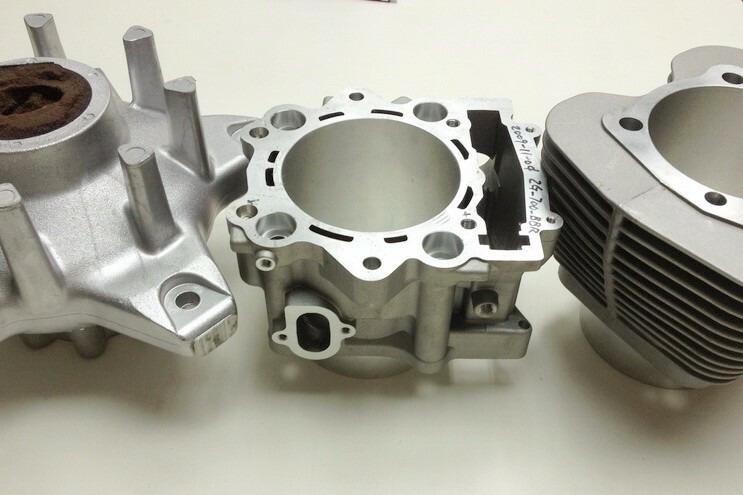 The OEM service is also provided, we are more than willing to help you to solve any problems of prototype and production.